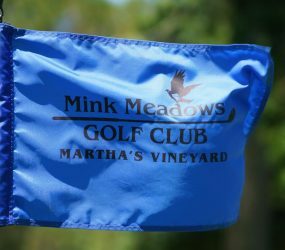 Since our founding in 1936, Mink Meadows Golf Club continues the tradition of being an inclusive group of golfers who enjoy the diversity in every dimension of our fellow members, and the guests and public players that we welcome to the Club. 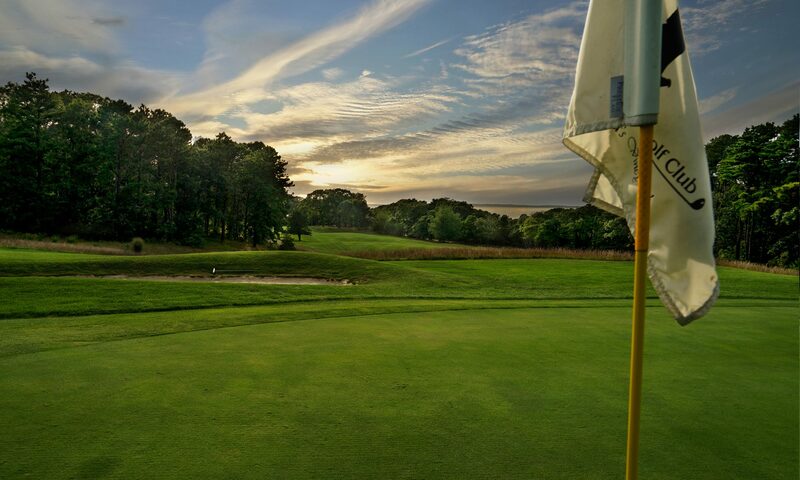 Originally designed by Wayne Stiles in the style of his contemporary Donald Ross, we enjoy a golf course today, the quality and challenge of which is second to none on Martha’s Vineyard. We take care in maintaining the golf course with as few inputs as possible. No fungicides or insecticides have been applied to the fairways or roughs for over a decade. All practices and programs are designed and structured with the environment in mind.